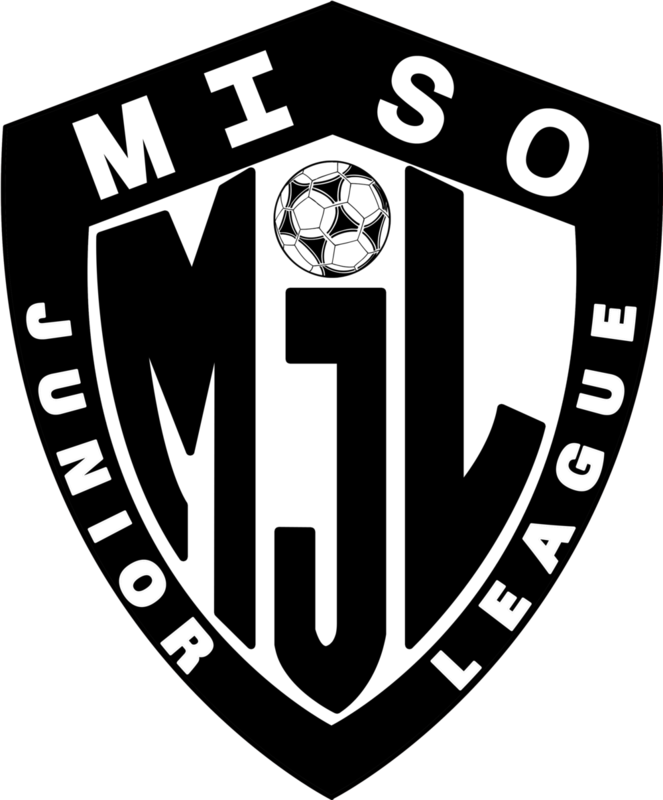 WAILUKU, MAUI, HAWAIʻI (October 26, 2017) – On the first two weekends of October at the Waipiʻo Soccer Complex on Oʻahu and Keōpūolani Regional Park on Maui, the Major Island Soccer Organization Junior League (MJL) and Hawaii Soccer Federation (HSF) each held its US Club Soccer Player Development Program (PDP) Showcase, featuring top talent within U.S. Soccer’s target age groups of girls born in 2003 and boys born in 2004. The birth years are established according to the scouting priorities of U.S. Soccer. Because MJL and HSF’s PDP’s are held during Fall 2017, Hawaiʻi’s scouting and identification process includes the following year’s target age groups of girls born in 2004 and boys born in 2005—extending the opportunity early, prior to the start of their true target cycle. Over 100 top players from 19 clubs and all four major Hawaiian islands were in attendance. From those showcase events, a select group of 25 top performers were identified as Hawaiʻi’s elite talent. Direct invites were sent out by US Club Soccer, advancing the 25 players to US Club Soccer’s National Identification & Development (id²) Program—to be held at the Grande Sports World at Casa Grande, Arizona in December. Hawaiʻi’s PDP scouting opportunities included competition matches at the 2017 US Club Soccer Hawaiʻi State Cup; training and scrimmages events held by HSF’s Maui and Kauaʻi Leagues; and concluded at MJL’s playoff and championship matches on the day of the Oʻahu Showcase. The scouting and selection of Hawaiʻi’s Showcase Rosters were performed by West Region Manager, Gabe Rood (US Club Soccer & Napa SA); Ian Mork(NorCal Premier); id² Boys Director, Gerry McKeown (US Club Soccer & Players Development Academy); and id² Girls Director, Tricia Taliaferro (US Club Soccer, U.S. Soccer & Weston FC). After conducting the two-day PDP’s on Oʻahu and Maui, McKeown and Taliaferro selected the largest group of players since the program was established in Hawaiʻi. id2 Directors Gerry McKeown and Tricia Taliaferro provide valuable insight into the id2 Program. This is what it's like to be one of the players. Nearly 120 players participated in the id2 Training Camp in Dec 2016 at Grande Sports World in Casa Grande, Arizona. The Elite-25 will now travel to Arizona (Dec 7-10) to experience a top-level soccer environment provided by US Club Soccer and Nike. id² players are given the opportunity to work with some of the nation’s best coaches; play with and against the nation’s best players in their age group; all while being scouted and developed by U.S. Soccer staff—on-the-field and in a classroom setting. id² selections from the National Premier Leagues (NPL) and other top leagues will also be in attendance (120 players total). Since 2014, Hawaiʻi’s id² standouts include Maui girls, Chai Cortezand Caetlyn Johannes; and Oʻahu girls, Kylie Minimishin, Sunshine Fontes, and D'awncey Jones-Black—all of which have been called up to attend U.S. Soccer Traning Camps, and become rostered with the U-14, U-15, and U-16 (Girls); and U-17 and U-18 Women’s National Teams. Other id² standouts include Tommy Musto and Logan Calpito, who were both rostered on US Club Soccer’s 2016 and 2017 id² National Selection International Tour (NSIT) teams.